Coming off of his Jayson Tatum shot, Money Mark sticks with the NBA theme. He starts by suggesting that he makes as much as NBA players to destroy opponents. 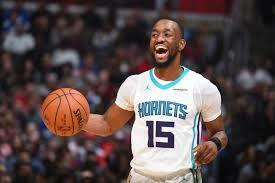 He does it as easily as NBA All-Star Kemba Walker hits jump shots. 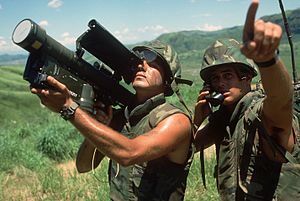 Mark calls these “stingers”, a double reference to the Charlotte Hornets and FIM-92 Stinger missiles. After blasting off his opponent’s fingers, Mark says HallowTip will bleed to death, because “without ten digits, he can’t call a doctor”. Ten digits is a double entrendre, because a digit can be a finger or a number. Without ten digits (another way of saying “a phone number”) or ten fingers (to operate the phone), HallowTip has no way of calling for help. The critics weren’t having it, though. 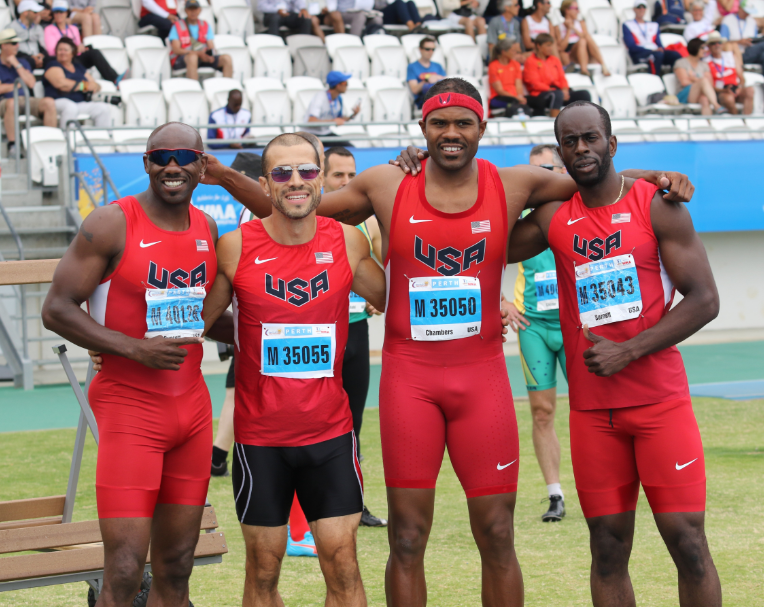 This was a bar even Money’s hype man (two-time Olympian, Jeff Julmis) disavowed. Corny, didn’t hit, trash.